What The Heck Is A Vignette Décor? 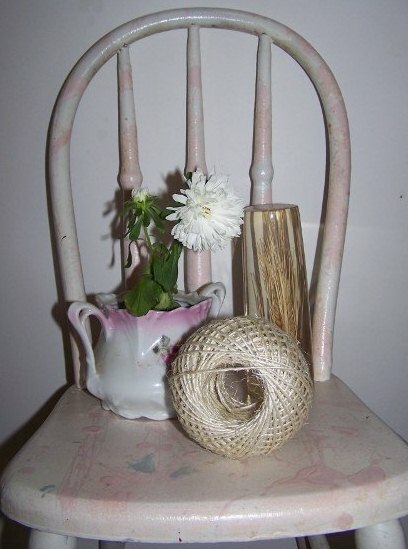 How to Create Displays of Romantic And Shabby Chic Vignettes. Vignettes Definition. I said to my husband “I’m going to do a hub on vignettes.” He said to me “What the heck are vignettes.” He actually did not use the word heck. He also did not use the f word. I told him I could show him one, they’re all over our house. I also showed him how to create one. He really didn't care but like a nice husband he listens to me. 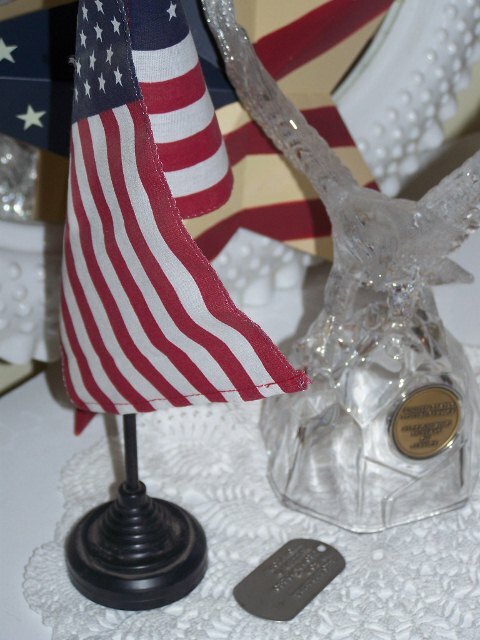 Vignettes are decor themes or displays of items you love and want to show off. 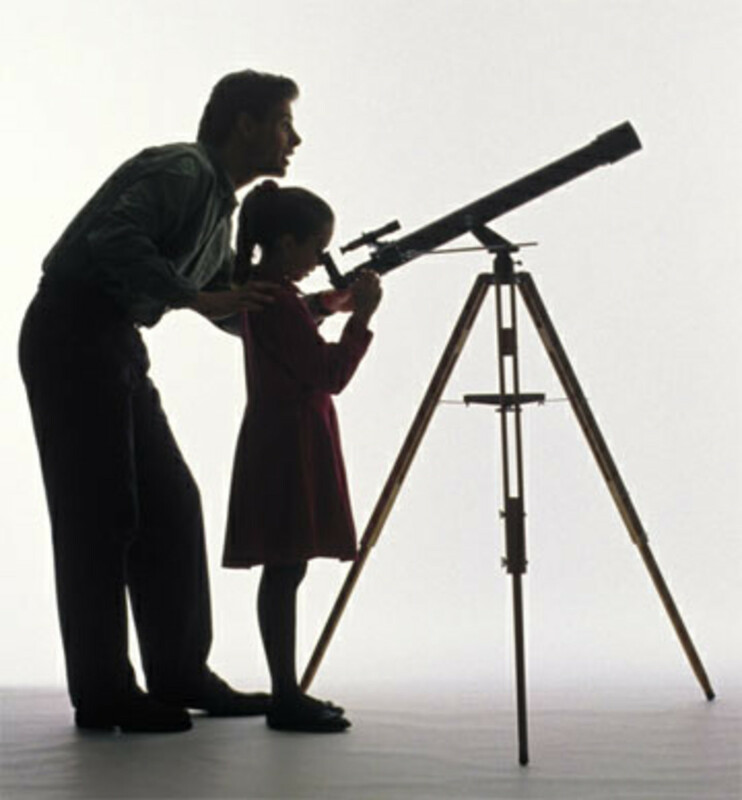 They are much easier to do than most people think. 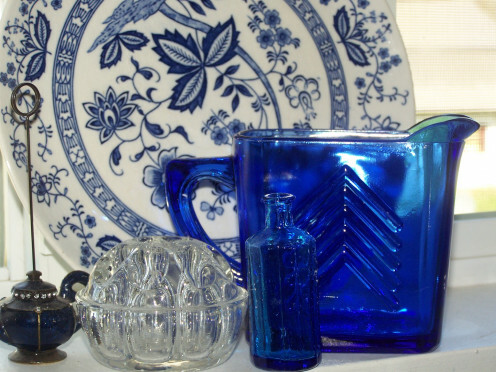 If you’re a collector of antiques or vintage items use them around your home in vignettes. 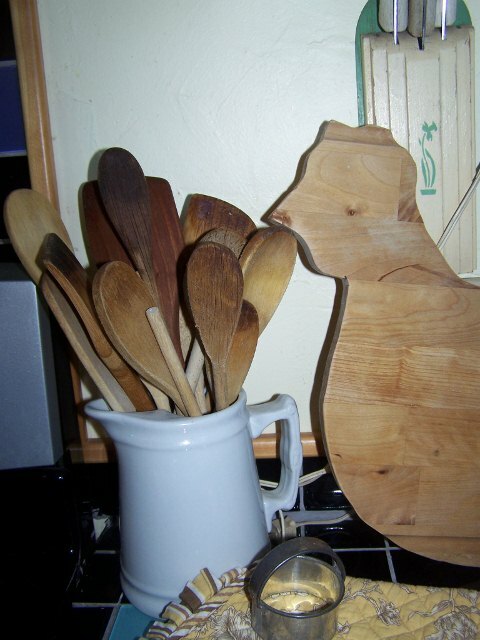 They can be done in shabby chic, country or modern. 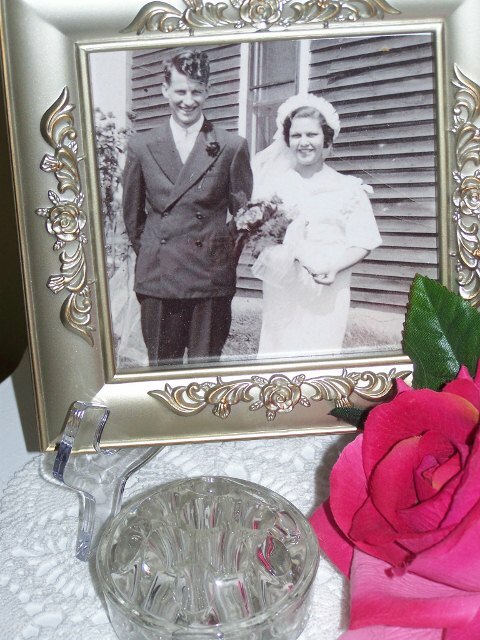 Anything can give you an inspiration for vignettes, our Dad’s old military items, things that your Mom has made and maybe an old picture of her along with it. They can be pretty little scenes of anything you have and love. 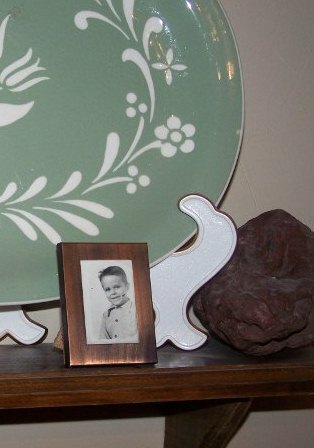 They don’t always have to match; a vignette can be just something you have picked up at a flea market or antique store. 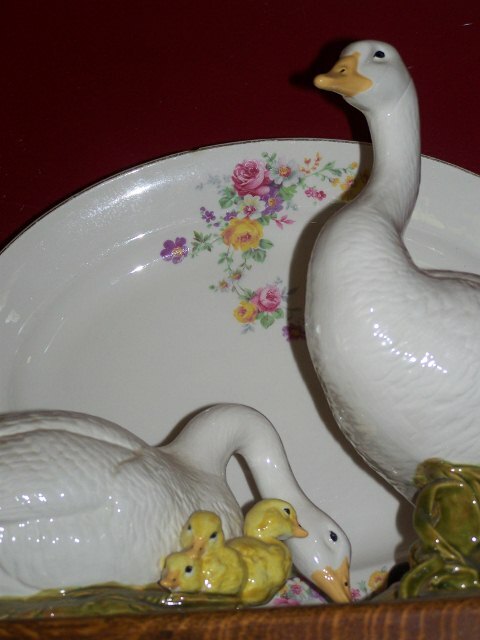 Yard sales and estate sales are good places to pick up items. I have also found really good items in goodwill. 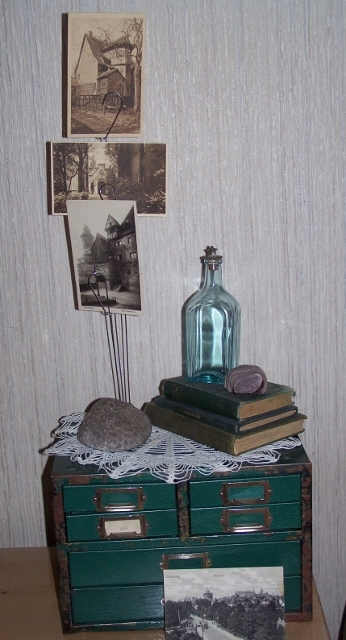 Old file cabinets are one thing you can use to create a vignette. They're the in thing now and not expensive to buy. We had a surprise yesterday. I had ordered an old chandelier off of eBay and when we were checking it out we found a vintage light bulb in it. I have the old bulb in a little lamp right now but will find another way to display it. 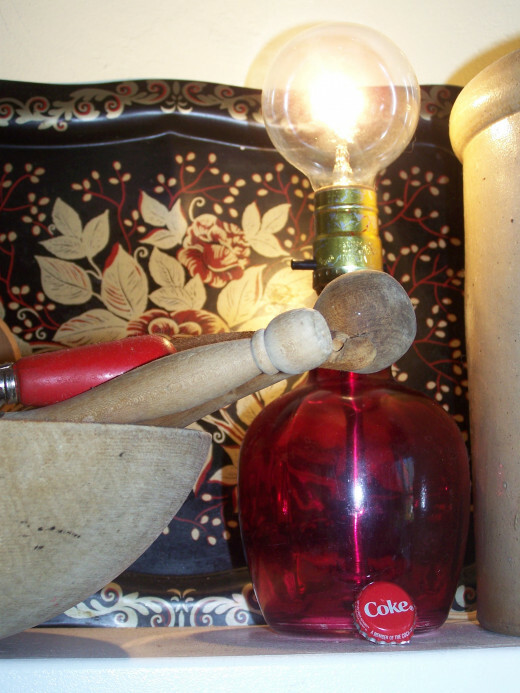 The antique light bulb is on the shelf in the little red lamp. 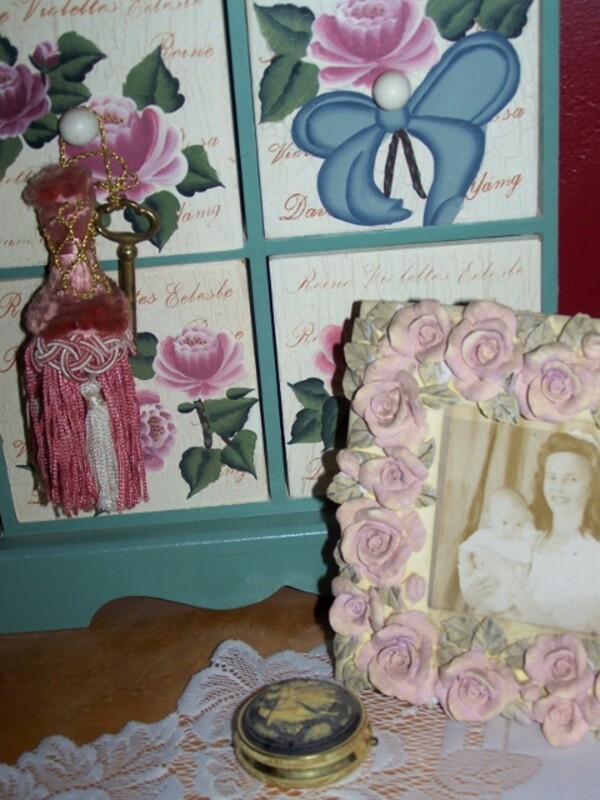 My mother is 92 and she makes small little vignettes in her home. 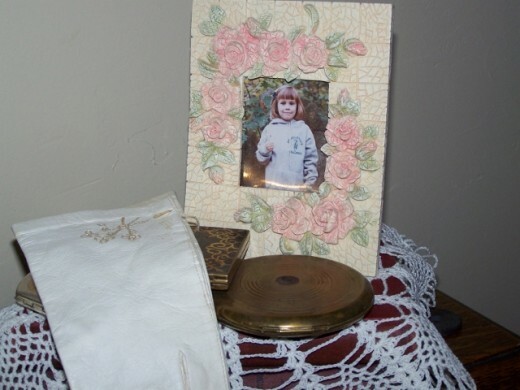 She was telling me the other day how she set up a picture of the whole family on her table with all her birthday cards in around the picture that is a temporary vignette. Fireplace Is A Great Spot For AVignette. 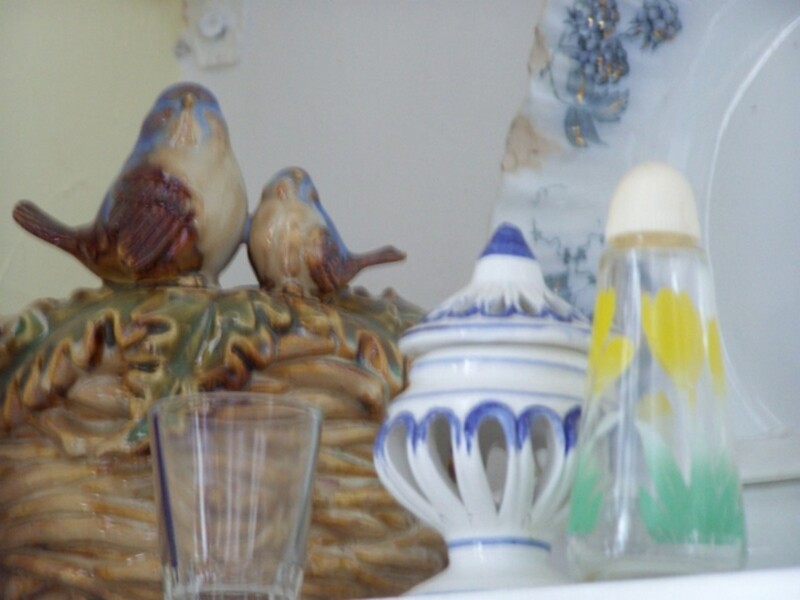 A vignette needs to have an easy look to it not all packed and squashed together. If you have trouble then just use 3 or 4 items for your vignette and no more. Odd numbers are usually the best for a vignette. Walk around your house collect things up place them on the table or where ever you're going to place them and stand back and look at it. Place the vignette at an angle; they don’t always have to be looked at straight on. See if it feels right. 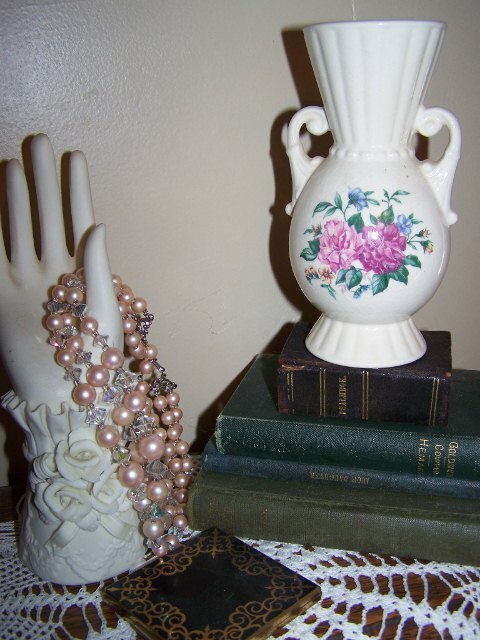 Vignettes can be placed anywhere in the house including bathroom, kitchen and bedrooms or on a desk or a dresser. When you are setting up a vignette never line items up in a long roll. 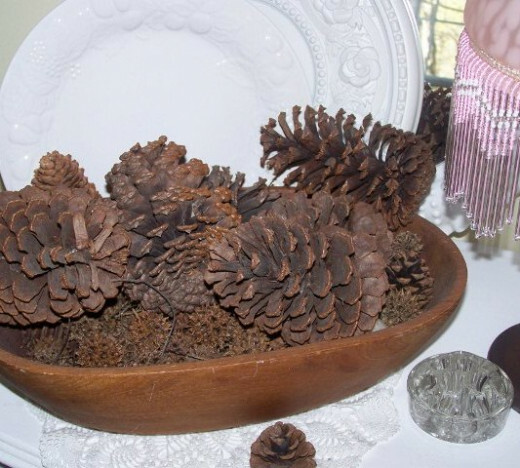 Natural earthy materials are good to use such as twigs, sticks, pine cones, acorns, rocks, or driftwood, birch logs, flowers from your garden or weeds from the field. Fruit and vegetables are a good look for the kitchen put them in an old wood bowl or a tall stem glass bowl. 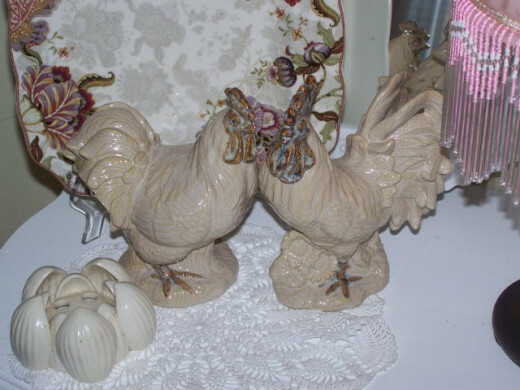 Set a vase of flowers beside them then maybe add a small vintage rooster. A glass of any kind is always great. 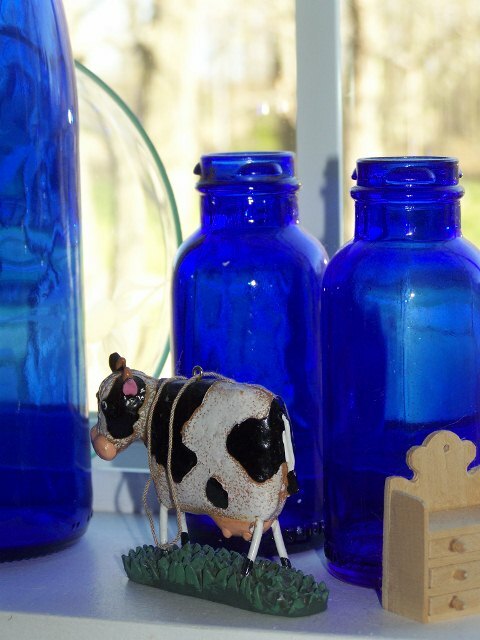 Glass balls, jars, bottles, lamps, glass vases with candles inside. When you use glass it always looks open and airy. 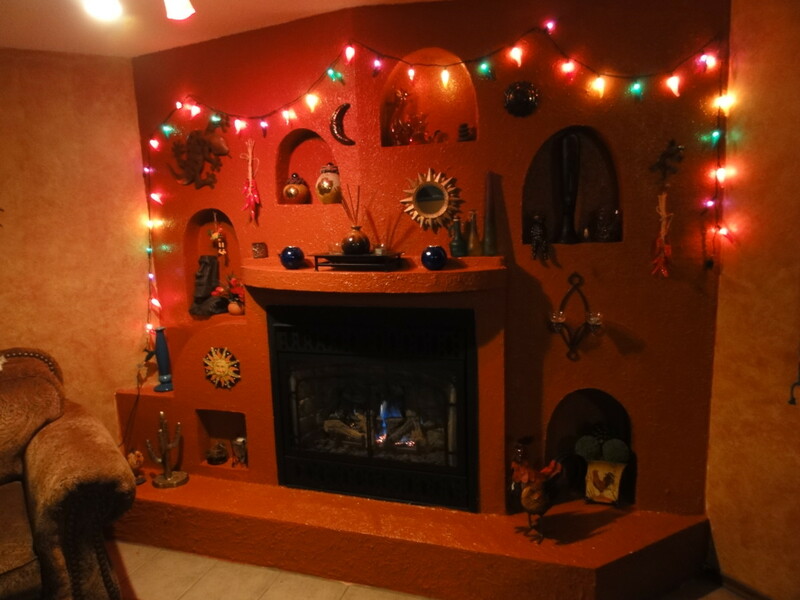 I made some little vignettes in my house to show different ways you can do this believe me it wasn't easy. I have a big white cat that follows me everywhere and he had to check out each thing I did. I love old boxes, flower frogs, and baskets. 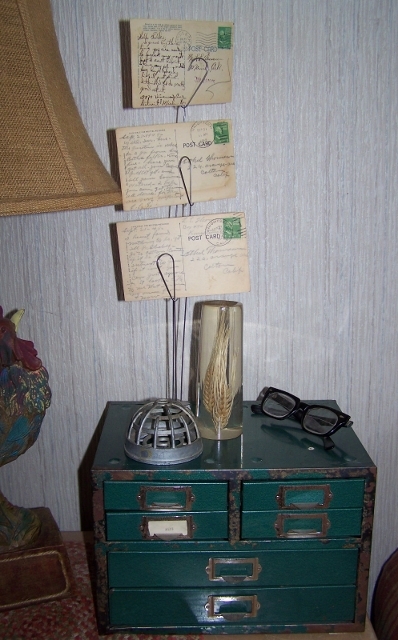 The old filing cabinet, with post cards my grandparents wrote to each other, an old wheat paper weight, a flower frog and my Dad's old glasses. The photos at the very bottom of this hub are of old filing cabinets with old German post cards, old books, an old bottle my son bought with his money when he was about 10 at a flea market, a petoskey stone, and another rock my husband found for me, old lace doily. 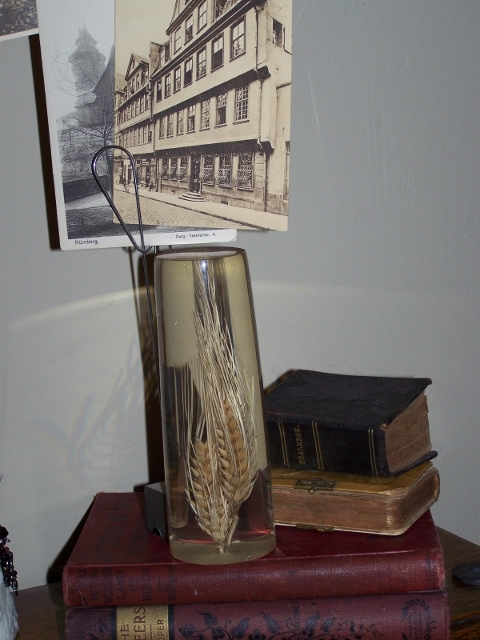 The postcard or picture holder I bought from an antique store for a few dollars. 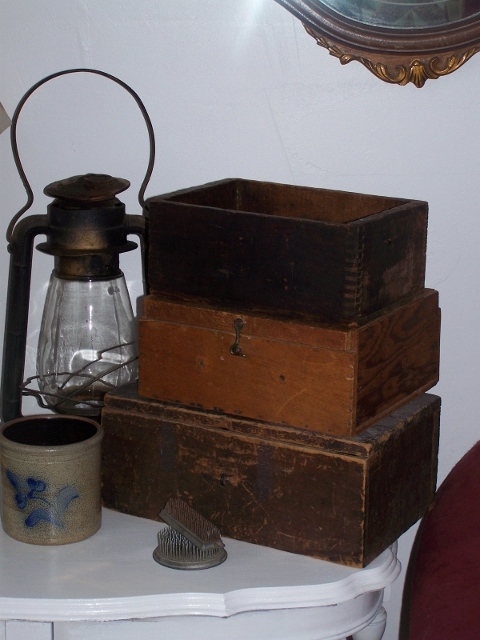 Boxes and Lanterns for a vignette. 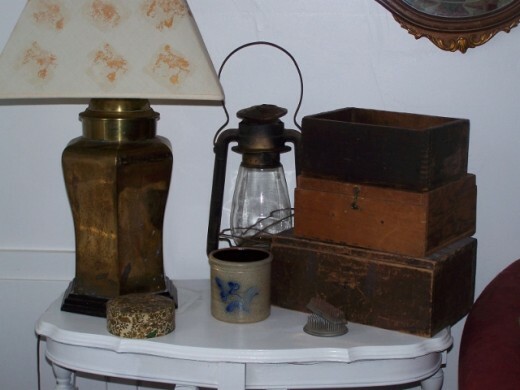 I love old boxes and lanterns. 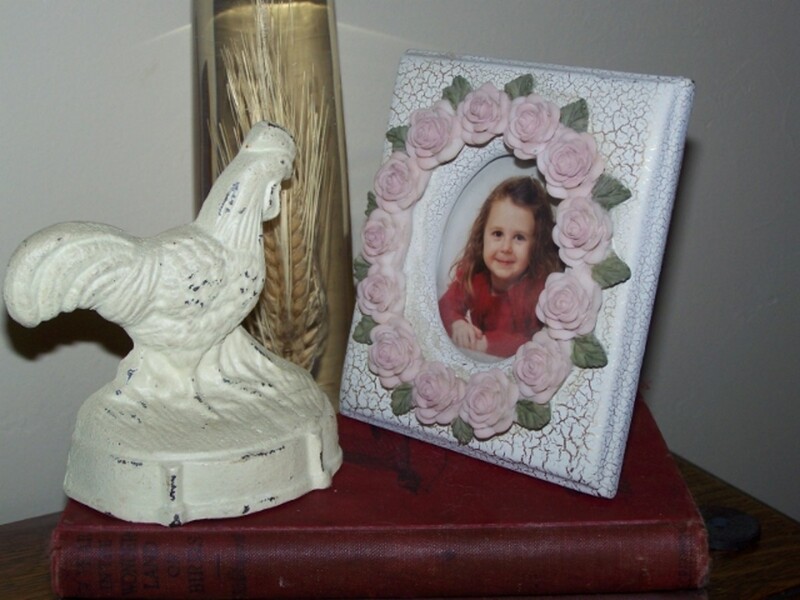 All around our house are little vignettes. I know some people don't like that, to much dusting, but I do. We get lots of dust here from the farm fields. 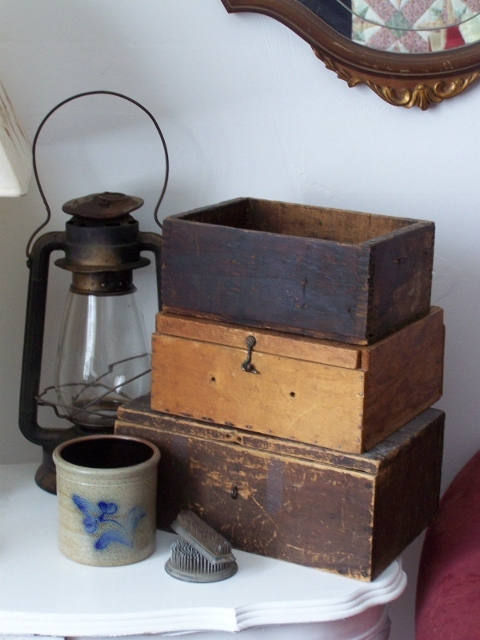 If you like to show off your antiques this is the way to do. 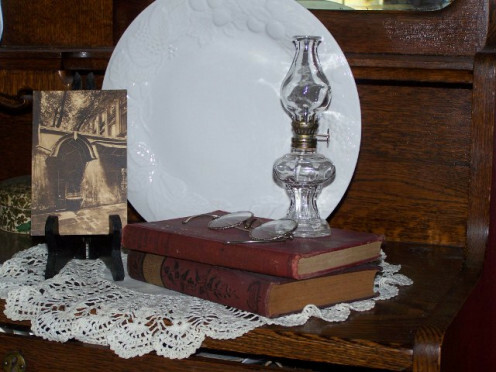 Other items that work well are old globes, old maps, old pictures, old lamps and books. So many globes are outdated now but who cares they look great. You buy a map anywhere and put it in a frame. Old lamps are a dime a dozen and some are very pretty if you don't like the color spray paint them. Old books with green, red and blue antique covers are beautiful and work too well to stack and add something on the top. In most case when you do a vignette you need something tall and something short. Vignettes are really not hard, you can do it. 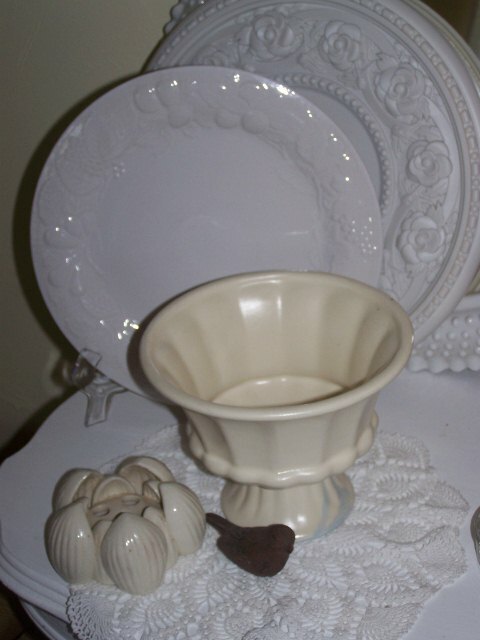 Vignettes can be done for any holiday. 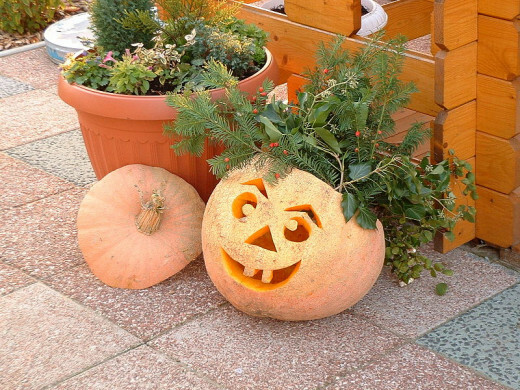 They can be put anywhere you want outside on your porch. 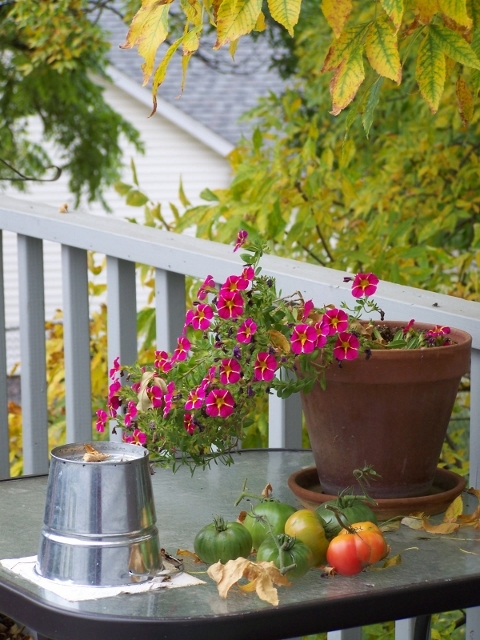 Notice the fall vignette done on the deck, pumpkins on the porch. 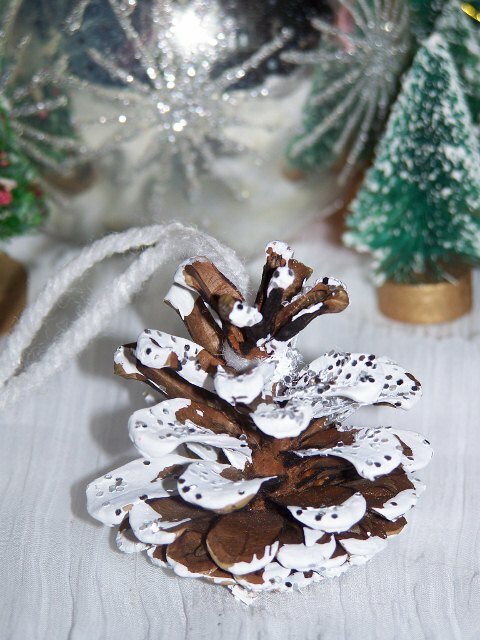 Little pine cone for Christmas with small trees. I mix and match anything and everything, old can go along with new. Just any corner of your kitchen counter makes a great place to add a vignette. I'm a collector of flower frogs so they will show up in many of my photos. 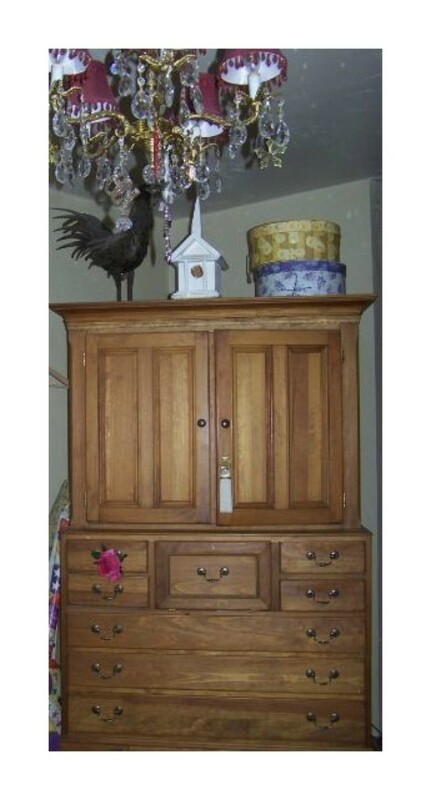 You can use dressers in your bedroom or nightstands. Anywhere you have a spot to add a beautiful decor vignette. 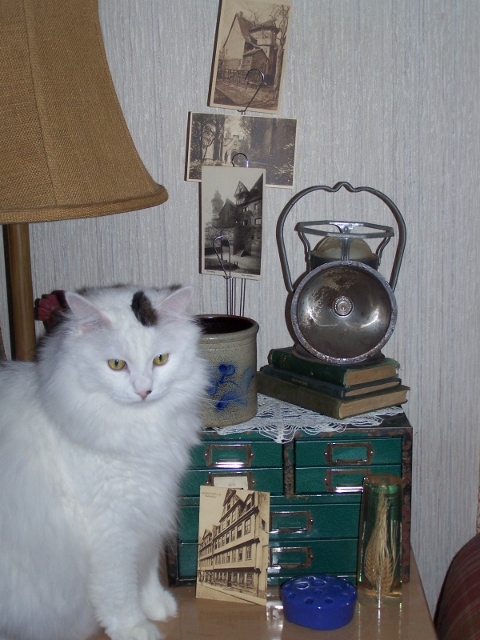 Our Crazy Cat Looking At The Vignette. I gave this cat to my husband after our much-loved cat died. He has never been real attached to my husband, but he loves his Mama. He likes my husband, but he is not his favorite person. He goes where I go. When I was trying to put together a little vignette he was right there right in my way. 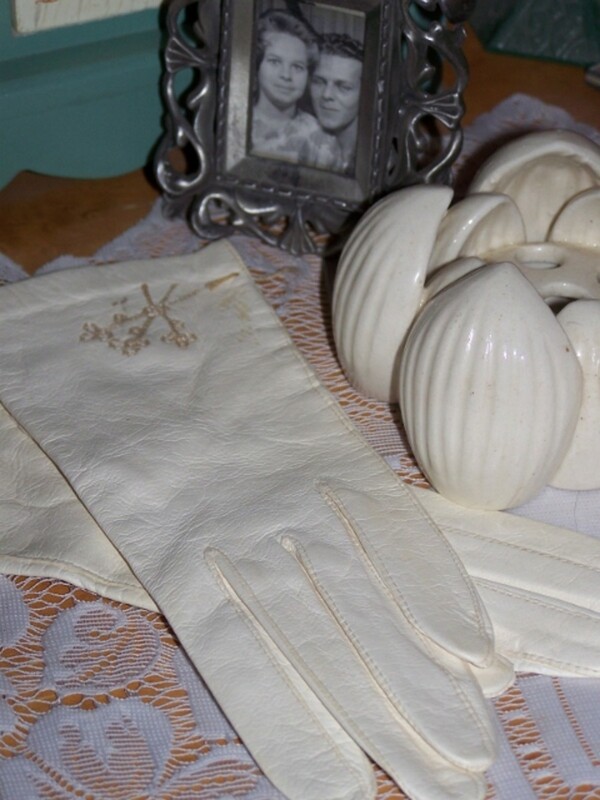 Check out some vignettes on Pinterest. What The Heck Is A Vignette? How to Create a Vignette Decor. Barbara Kay, Your welcome thanks for stopping by. 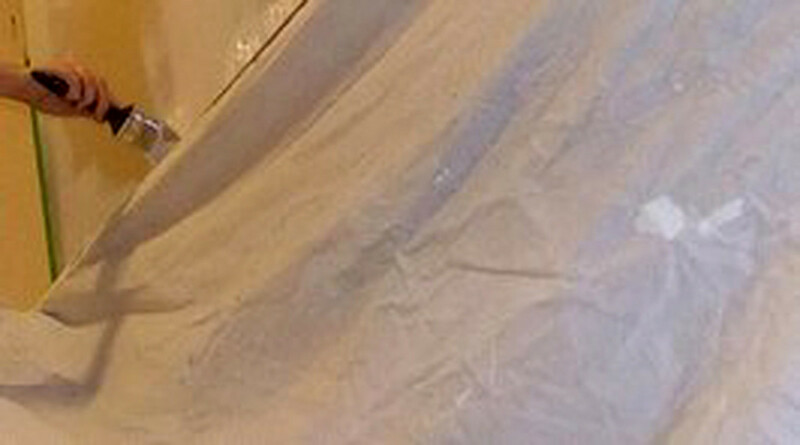 pstraubie48, Thank you and thanks so much for stopping by. Au fait, Thank you and thanks for stopping by. I've never heard of the term either. I've created some and didn't even know their name. Thanks for sharing the beautiful photos. This is so much fun. It is such a great way to share those things that mean so much to us. Very interesting. I used to do this sometimes, but now I've gotten to where I hate the dusting. 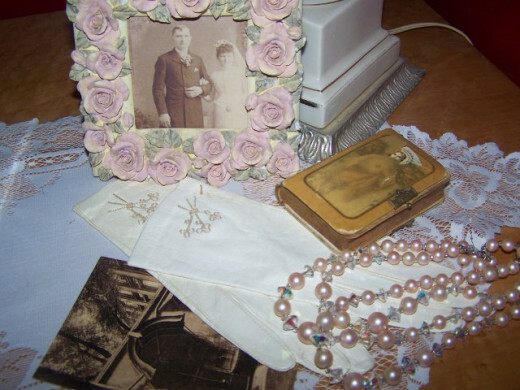 ;) These are very good suggestions for displaying antiques and collectibles. Such a pretty kitty! Somehow I missed this hub before . . . ?? Voted up, interesting, beautiful, and will share! Also, pinned to my 'Blue II' board. prasetio30, You sound like my husband he didn't know what a vignette was. Thank you for stopping by and thanks for the vote. Very inspiring hub. Sorry, Vignette Decor is a new term for me. But I learn many things here. Good job, my friend. Voted up! Peggy W, That cat is so nosey there's very little I do that he isn't with me. Thank you for stopping by and for the vote and share. Your cat seems to like your vignettes also. Ha! 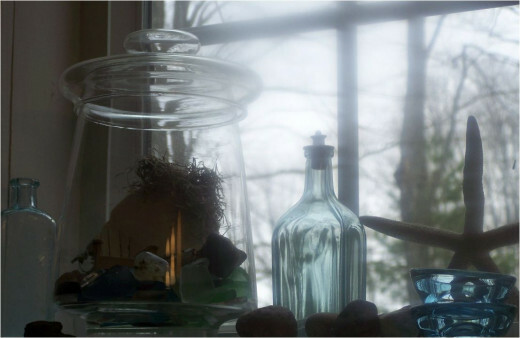 Nice hub about the meaning of vignettes and good photo examples. Up vote and will share. 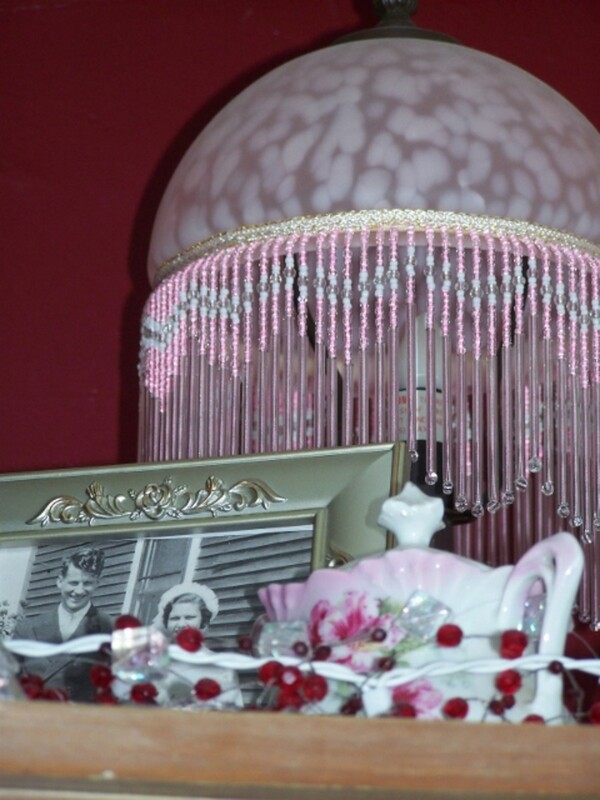 Millionaire Tips, I'm always changing things in my house and creating a vignette but I have so many knick knacks. So glad you enjoyed the hub thanks so much for stopping by. I've seen many quilts in beautiful settings, and hadn't really thought of it that way, but now I know they were a part of a vignette. 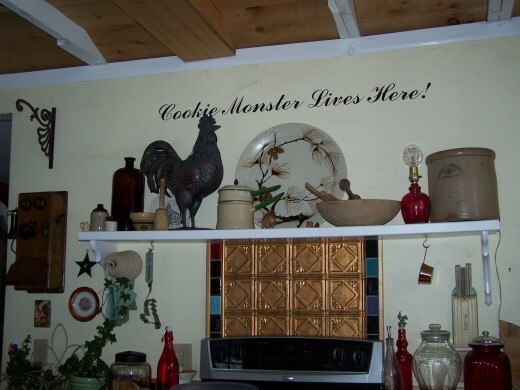 I hadn't thought of decorating this way, but what a fabulous idea! I'm going to change the way I set up my knickknacks from now on. Voted up. That sounds like fun using machinery parts. Thanks so much for coming by and visiting my hub and for becoming a fan. I have done this for years, whether new items or antiques. One of my favorite was of heavy machinery parts in my grandfather's office. Thanks for stopping by. 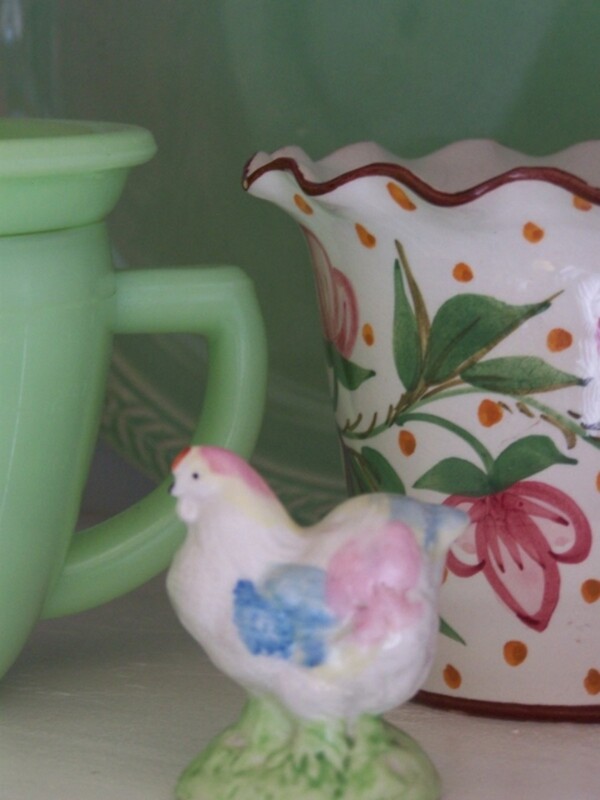 I also love old knick-knacks and have more than I shoudl have. Vignettes, I wasn't even familiar with this word! 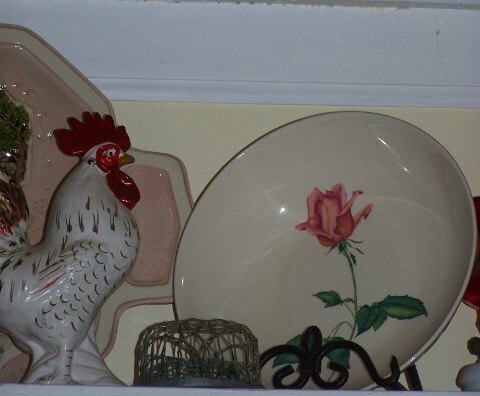 this is so creative, I love old 'knick-knacks' about the home and I will think more about how I display them now. Yeah, that would be a good word for scrabble. I do genealogy and one great-great-great-grandfather was a Levi, so that's why I thought of it. Levi is a very very old name which surprised me I thought Levi was a name from this generation. Than I remembered the song Levi Jones so that's how he got his name. He comes to the whole name. All I have to do is yell Levi Jones where are you and he running. I love the second one too, and now I have a great new scrabble word - vignette. How did Levi Jones come across his name? Thank you and thanks so much for stopping by. 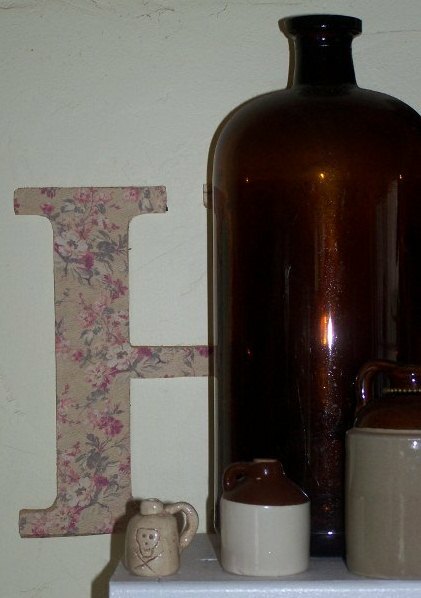 Vignettes--what a lovely idea! I'm going to try my hand at creating one. Thanks for the great ideas, moonlake! Thanks so much for stopping by and leaving a comment. Glad you liked the hub. I really love that second one, it is a masterpiece. The last one looks like my cat Lilly. Thanks so much for stopping by. Glad you enjoyed the hub. I really admire talented people who can do things like this. Enjoyed your hub. Gypsy Rose Lee, Thanks so much for stopping. Levi Jones is a nice boy but he loves to beat up the other cats, most of the time all he has to do is sit on them. He stays white and fluffy because he insist we comb him everyday, that's how his majesty relaxes. He says meow back to Sid. Now I know what their called in English. 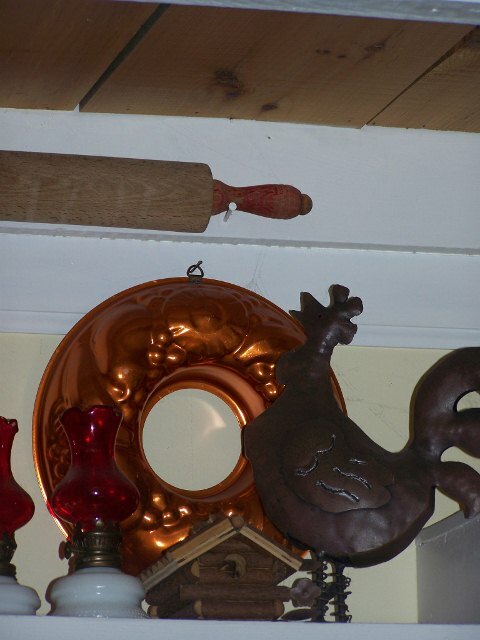 My grandma bless her soul was an avid crotcheter. 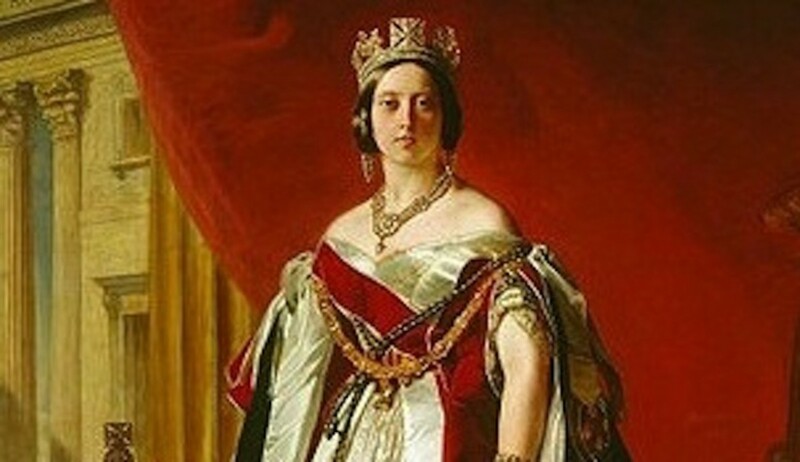 And those kinds of vingettes she loved to make. I still have a whole suitcase full and don't know what I will eventually do with them. I do not have the space to display them and Sid my ever loving cat would destroy them before I even knew what was happening. lol Levi Jones looks so white and fluffly. Sid sends him a big kitty meow you know from one big guy to another. lol Sid is the same my husbands good for sparing sessions I'm good for chow. Thanks Bob for stopping by. The cat that died loved my husband but he had been raised by our son so maybe that's why he liked men. Levi Jones thinks he belongs to me even though my husband feeds him and he will only let my husband give him treats he won't take them from me. When he needs protection or he thinks he does he runs to me. Oh I wouldn't like rattlesnakes in my house.